Climbing up from second place to first place in the auction houses category this year is Sotheby’s. 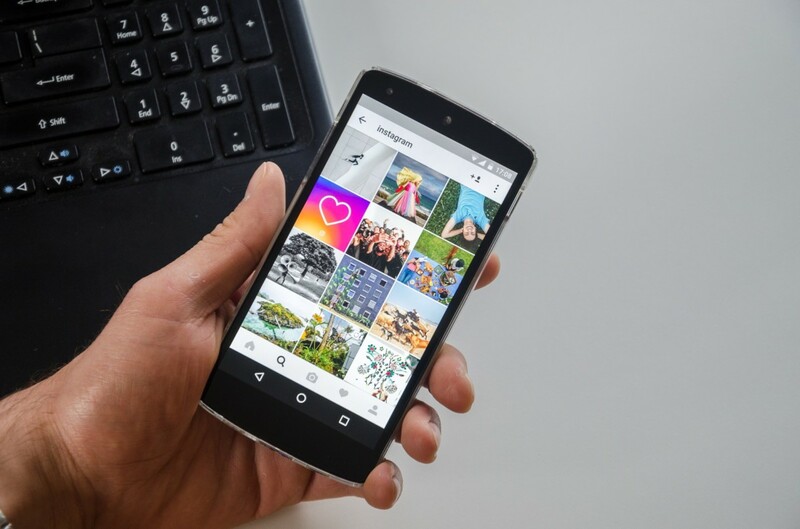 Comparing the figures to last year, Sotheby’s has increased the amount of followers on all of its social media channels, but Instagram has seen the largest growth. 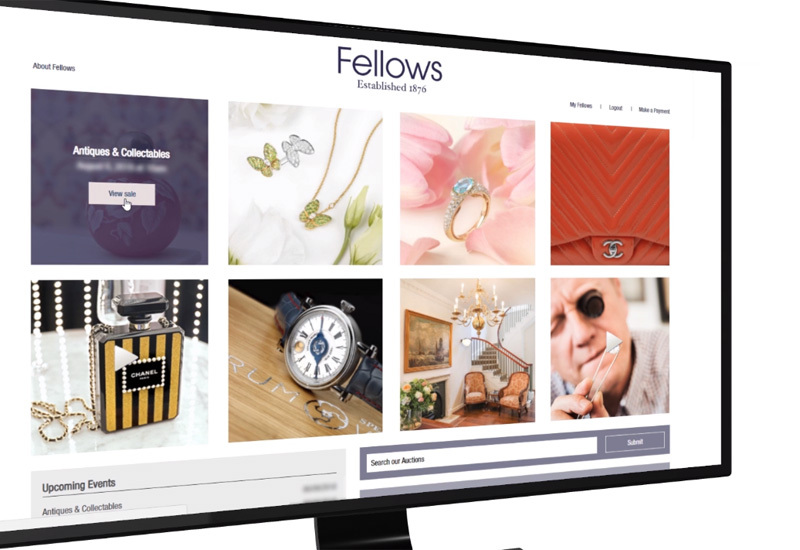 Jewellery posts on the picture-led platform include shots of the auction house’s striking jewellery, from a fancy vivid blue 8ct diamond ring to an unusual pair of earrings detailed with delicate enamelling. 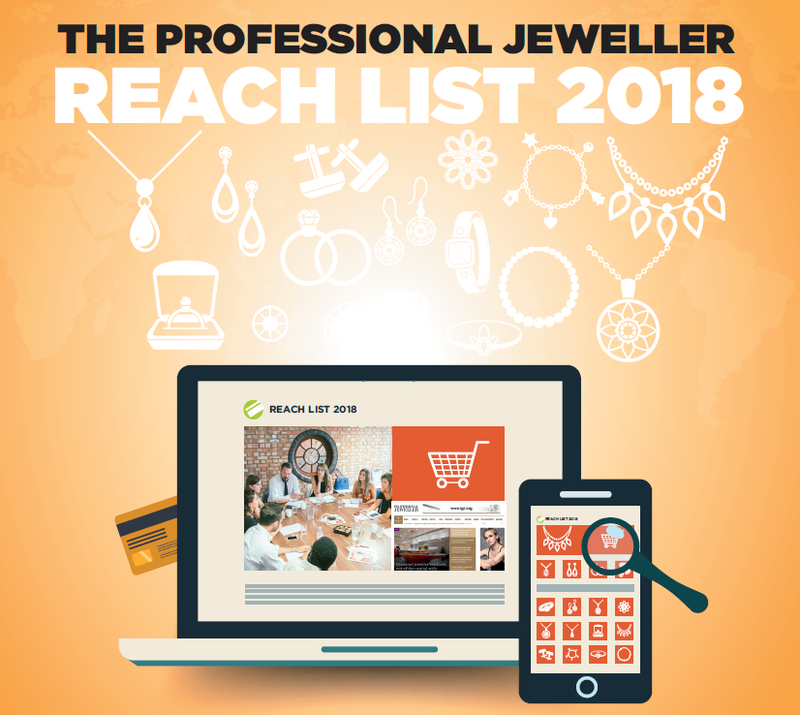 Social media is rapidly transforming the way consumers view jewellery from auction houses as the different channels open the doors for jewellery admirers to keep abreast on what rare pieces are being discovered and placed under the hammer. It’s paving a way for future bidders to build a relationship with auction houses without even stepping into one of their buildings. Delving into the stats, the UK is the third largest generator of traffic to Sotheby’s website. 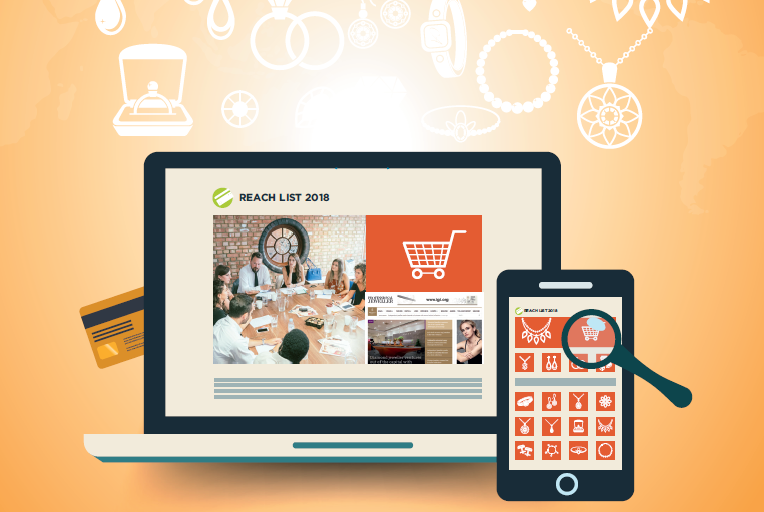 The auction house’s biggest reach is the US (26.4%) and China (8.3%). Other online bidders come from Hong Kong and Italy. Visitors spend on average 6.14 minutes on the Sotheby’s website, clicking on five to six pages per visit. 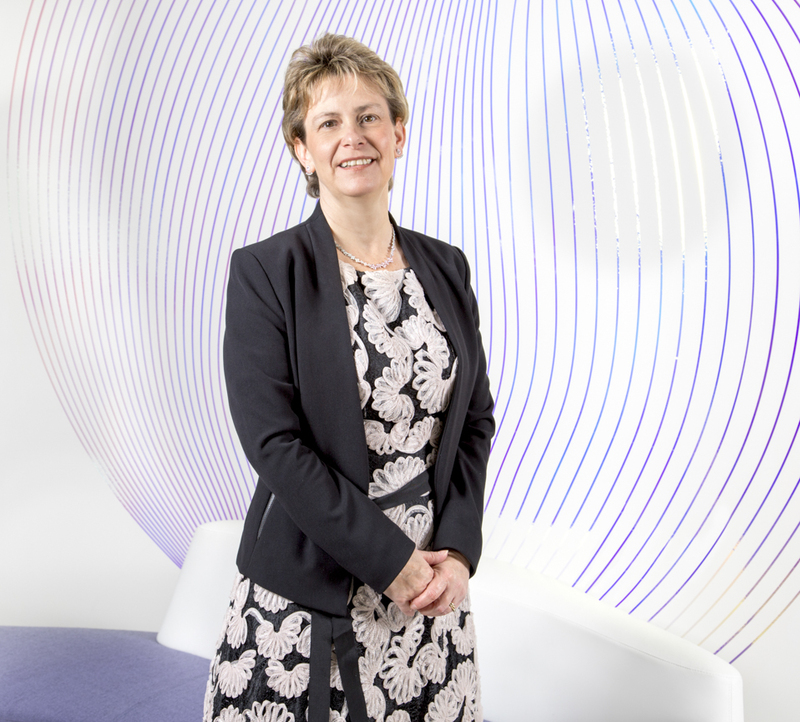 According to Alexa the top four search engine terms which lead people to the site has the auction house’s name in it, showing shoppers are consciously looking to visit Sotheby’s online offering. 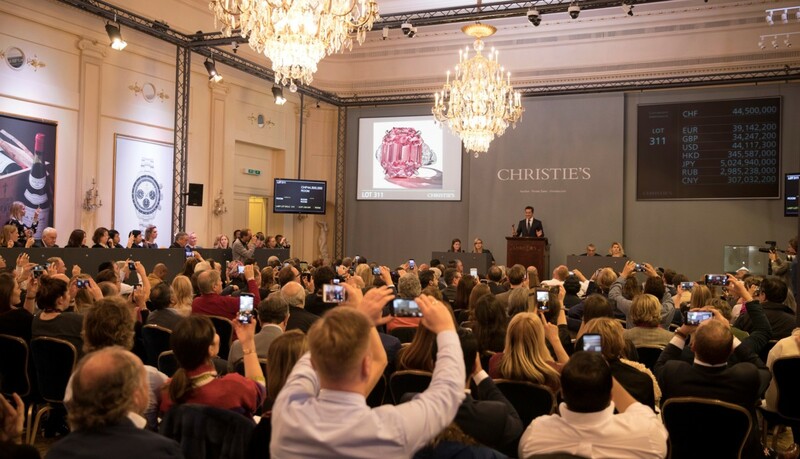 This year the major auction houses have continued to build their online presences, demonstrating their willingness bring their unique and luxury finds to the next generation.